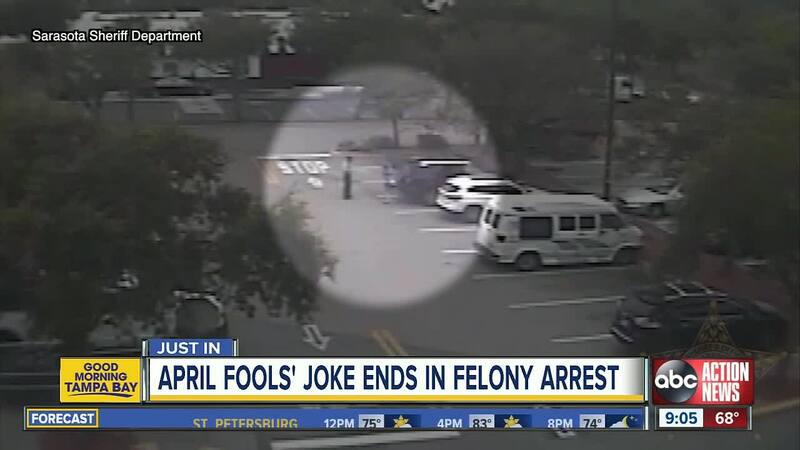 SARASOTA, Fla. — A Florida man known for pranking people in the Bay area is facing felony charges after he took an "April Fools" joke on a random woman and her children too far in Sarasota. 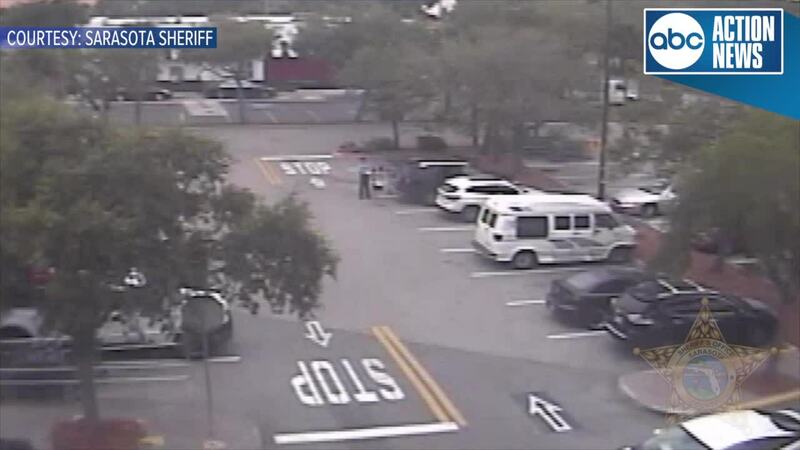 Deputies with the Sarasota County Sheriff's Office says 25-year-old Charles Ross was arrested on felony charges after he approached a woman carrying her two children in a Walmart parking lot and attempted to cite her on fake traffic charges. Ross was wearing a full law enforcement uniform and baton on his belt, according to the sheriff's office. The incident was captured on surveillance video. From a distance, you can see Ross walk up to the woman and issue her a fake ticket. Ross has a history of orchestrating pranks and posting them to YouTube. In 2013, Ross was arrested for reportedly giving wedgies to patrons at a Bradenton movie theater. ABC Action News interviewed Ross about the prank and he said "the idea was just to like give strangers wedgies, it sounds funny, but it's not once you're the one being given the wedgie." A patron at the movie theater called deputies and Ross was arrested for misdemeanor battery and violation of probation. 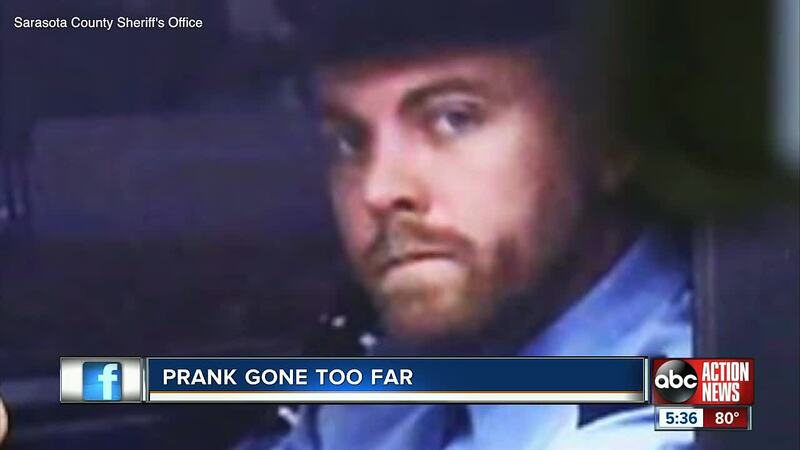 Ross faces charges of impersonating a police officer. The Sarasota County Sheriff's Office plans to release more information about Ross' arrest at a news conference on Friday at 10 a.m.